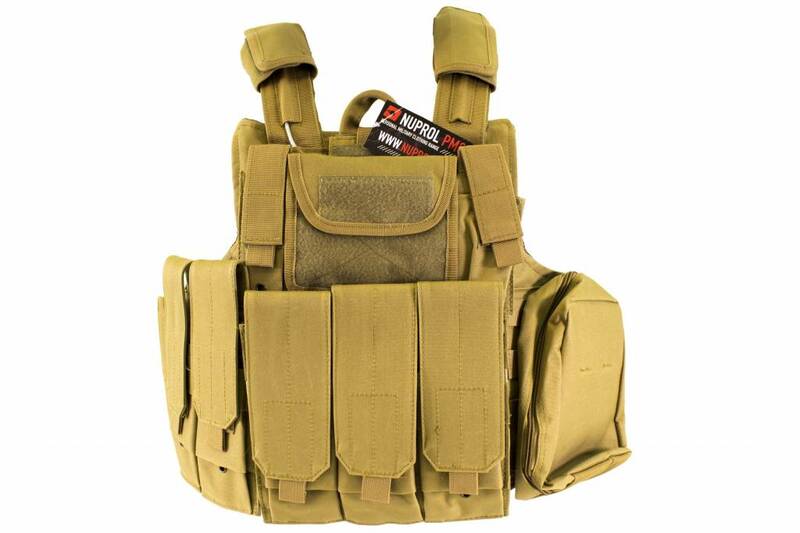 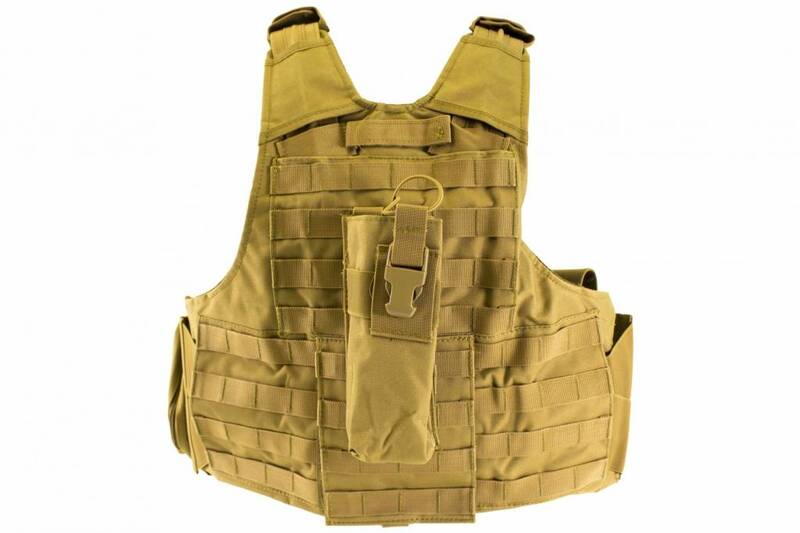 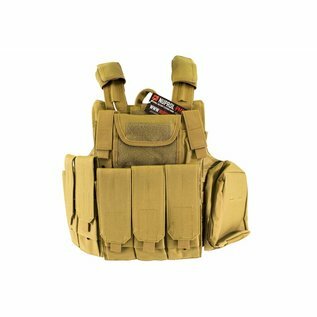 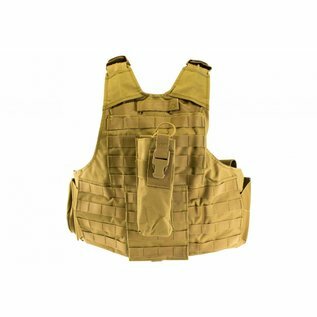 The RTG Vest is designed to give the user great vest with enough pouches to get them going and with room for them to buy more pouches should they need to later. 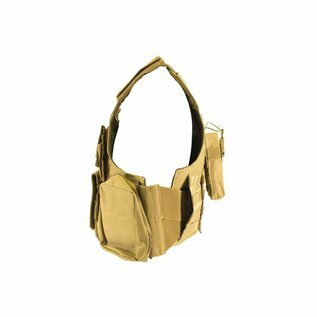 All pouches use the MOLLE attachment system so can be placed where the user wants them and can be change any time. 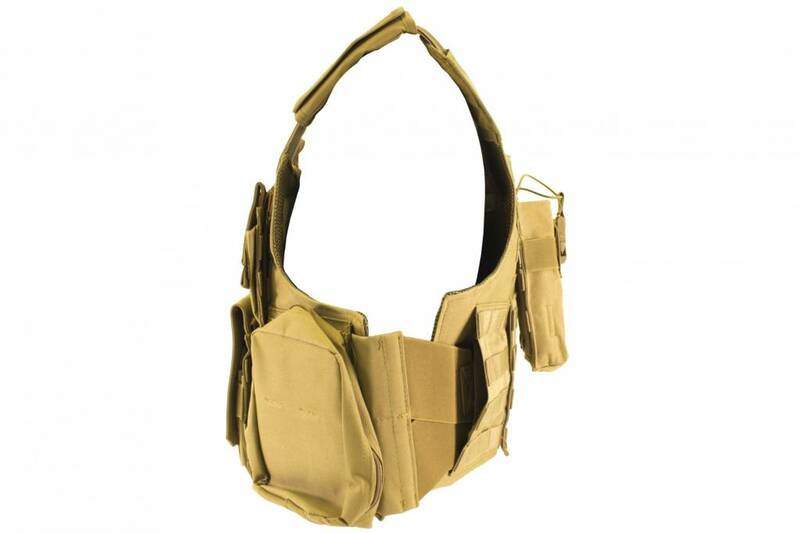 The vest itself is designed to fit most users with an adjustable cumberband and shoulder straps.